The great thing about the Kindle—and also the dangerous thing!—is that you can download a sample, start reading the book, and then decide you want to buy it. All you have to do is click the “buy” button. Go ahead. Give it a try! 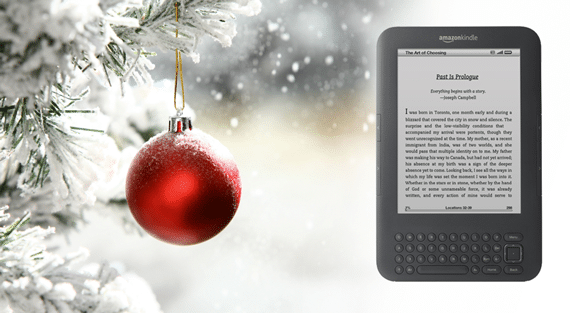 Question: What other Kindle books are you reading or have enjoyed? You can leave a comment by clicking here.